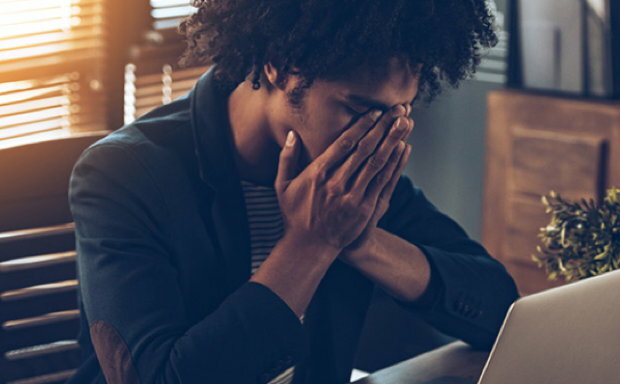 While anxiety is often viewed as a negative reaction, it has been determined that there are certain types of anxiety that are actually considered to be productive. One of the types of anxiety that is considered to be positive in one form or another is existential anxiety. Individuals that experience this form of anxiety often have a heightened awareness that they have personal freedoms. They know and understand that each decision that they make has both responsibilities as well as consequences, therapists that discover that their patients have this condition often determine it to be positive to self-growth. 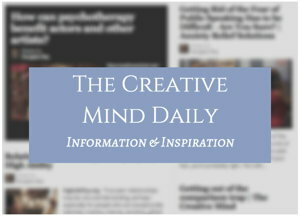 Many professionals believe that there are two types of anxiety – existential anxiety and abnormal anxiety. The individuals that specialize in this type of anxiety believe that all people experience a natural form of anxiety throughout their lives. This situation is completely unavoidable. They believe that abnormal anxiety is a result of a person’s inclination to avoid the normal anxiety or blocking the typical anxiety that is considered to be normal in life. If a person avoids or blocks the normal anxiety that is experienced in life, it will eventually lead to undue stress and abnormal anxiety. This is mainly due to the fact that an individual’s self-awareness is interrupted. As this continues, the individual will experience a basic change in overall temperament and will start to experience the emotional changes that often accompany abnormal anxiety. Those that specialize in the study of existential anxiety believe that when an individual suffers from this, they are actually benefiting themselves. If people know and understand their particular stance in life and in the world on a general basis, they will be able to identify the significance of doing as much as possible while they are able to in life. Individuals that know and understand that they are ultimately facing their own mortality are individuals that will make the most of the time that they have. For this reason, those that work with and study the condition of existential anxiety are completely convinced that these individuals will experience the most personal growth in life. Individuals that block the natural anxiety that they experience will most likely hinder their own personal growth. While it is true that the body reacts to existential anxiety in both a psychological and a physiological manner, professionals that specialize in this believe that this is a productive anxiety. Those that realize that they have a special place in the world and understand that they will face their own mortality are individuals that will achieve a high level of personal growth. If you feel that you have this type of anxiety, it is important that you consult a professional that specializes in it in order to optimize your personal benefits. 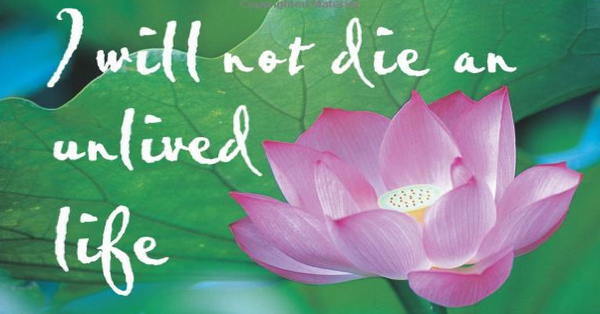 Image from book: I Will Not Die an Unlived Life: Reclaiming Purpose and Passion – by Dawna Markova. Related page on Talent Development Resources site: Existential Dread. Psychologists including James T. Webb and Eric Maisel note highly sensitive, creative and gifted, high ability people can be particularly vulnerable to existential depression. For multiple products to relieve anxiety, see the front page of this site.